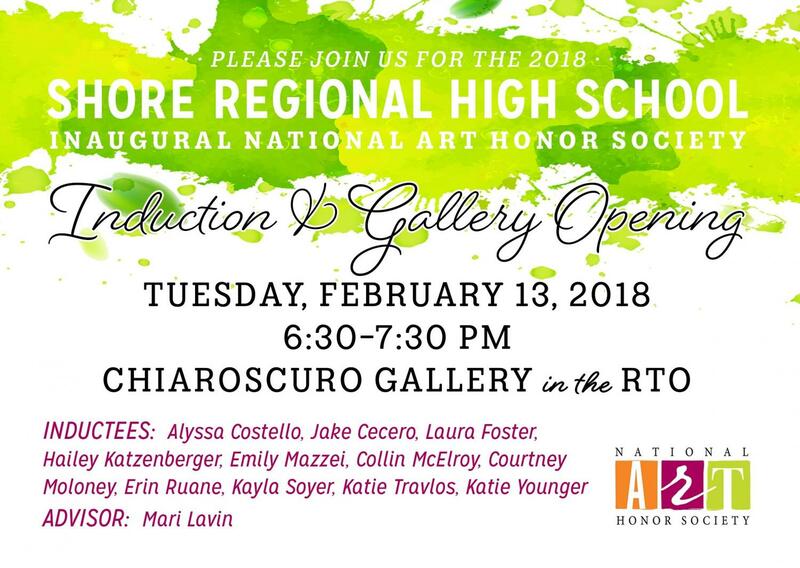 Shore Regional High School will induct the first class of students into our chapter of the National Art Society on Tuesday, February 13th from 6:30-7:30pm in the Chiaroscuro Gallery in the RTO. 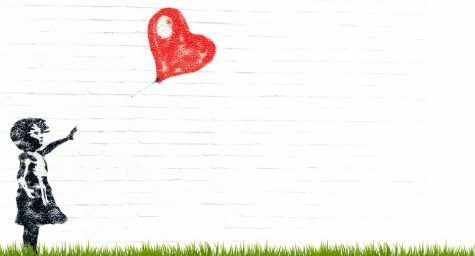 Advisor Mrs. Mari Lavin will induct the new student members, whose work will be on display. 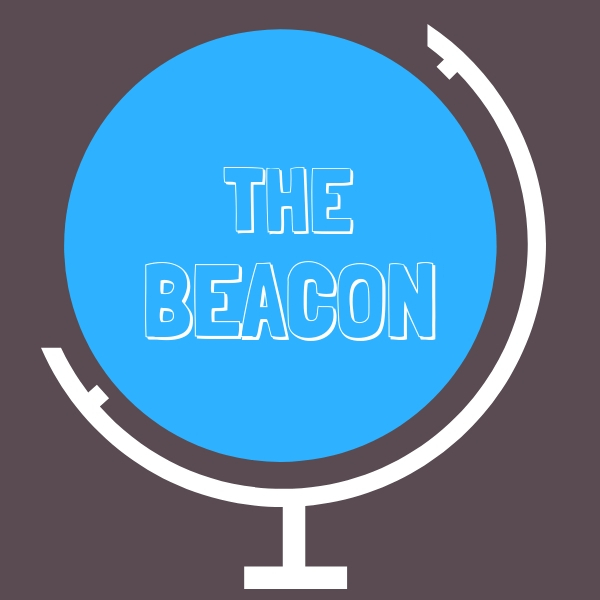 SRHS and The Beacon congratulates the first class of inductees: Alyssa Costello, Jake Cecero, Laura Foster, Hailey Katzenberger, Emily Mazzei, Collin McElroy, Courtney Moloney, Erin Ruane, Kayla Soyer, Katie Travlos, and Katie Younger.